Cabo Pulmo is home to the beautiful Cabo Pulmo National Park, which protects a coral reef filled with tropical marine life. 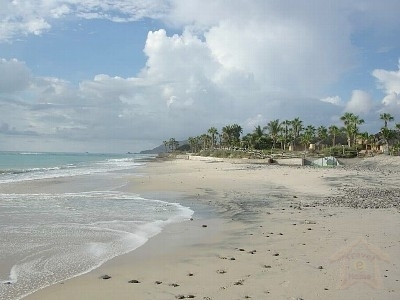 The area is popular with divers, both scuba and snorkel, windsurfers, mountain bikers, and surfers. It is a far cry from the city life, and is a great bet for just kicking back and relaxing. We happily offer you the use of beach towels, snorkels, and boogie boards while you\'re here. We also have a Cabo Pulmo host who is knowledgeable about the area and will be happy to answer any questions while you are here. Prices include 13% hotel tax.